← How To Create Your Own Dream Backyard! 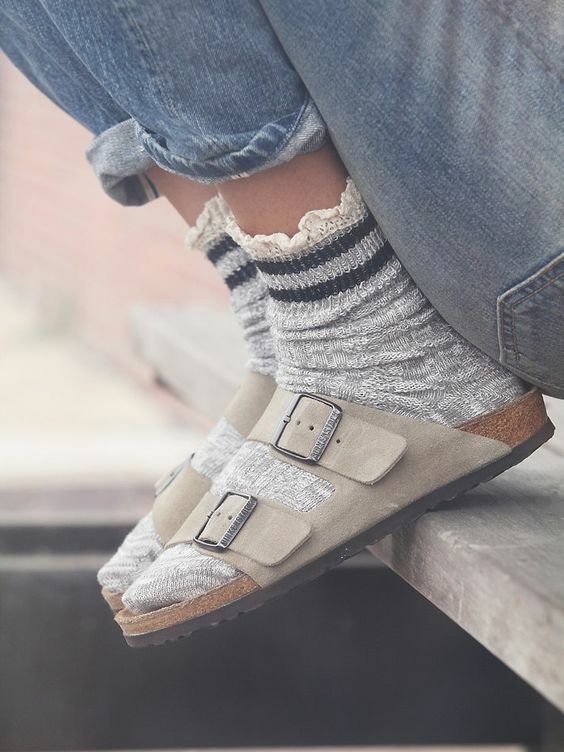 Do you remember when Birkenstocks were the ultimate comfortable shoe that was, let’s just say, not so flattering? For tall people like me with large feet, the last thing I want is a shoe that widens my foot. They came in dark colors and were mainly worn with wool socks. They never appealed to me personally. Now, the colors and styles are so gorgeous and plentiful that they can suit any personality. They are soooo comfortable, elevate a casual outfit and go with everything from jeans to your favorite summer dress. They are also the perfect walking shoe. Here’s a link on how to keep them clean. All images via. 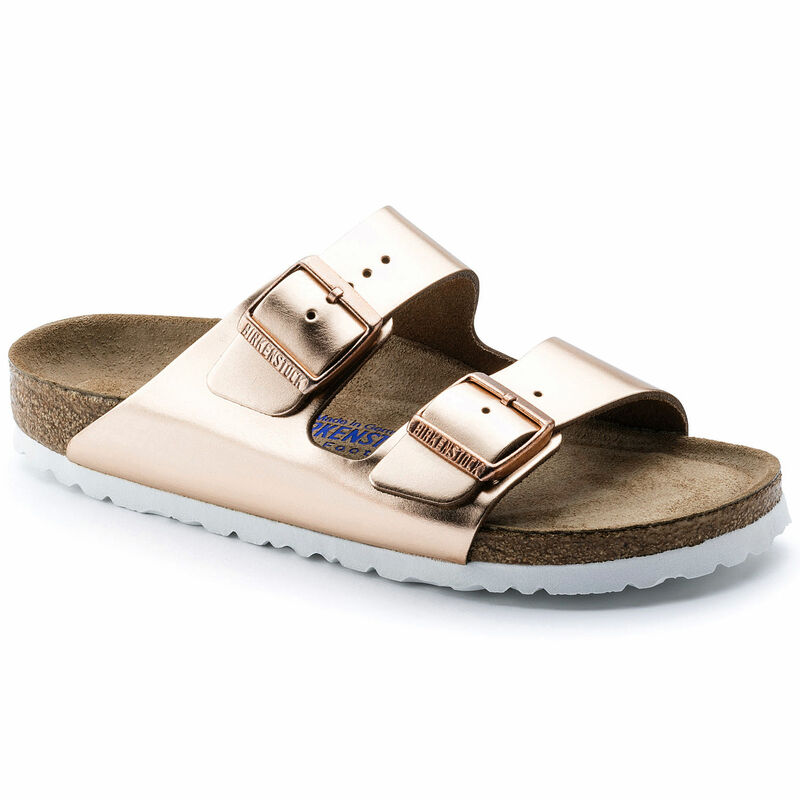 Birkenstock product shot from their site.